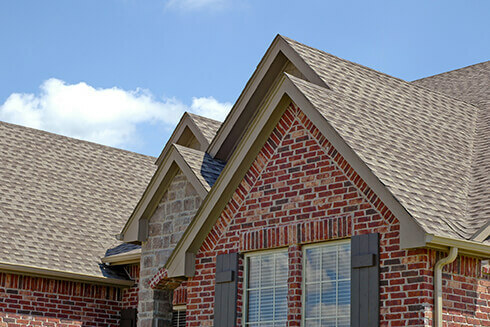 When you own a home, sometimes a gutter replacement gets overlooked. That’s a mistake. 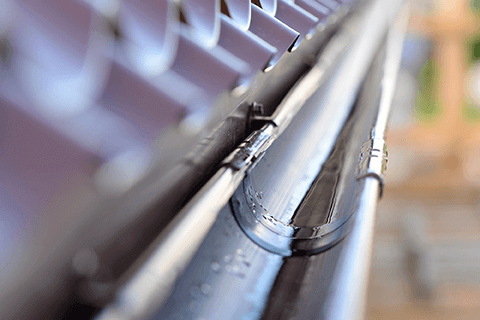 While your gutters might not be the first thing you think about taking care of, they are an important piece of your home and need to be maintained regularly. Why? Well, the truth is that not taking care of them will cost you more in the long run if something goes wrong. An hour or two of maintenance every few months, on the other hand, can make life easier for you in both the long and short-term (plus, save you a few dollars). Let’s take a look at some of the signs that tell you need to replace guttering. The telltale sign that you need to replace gutters is that the external part of your gutters have cracked or split. It’s easy to spot, even if you are far away, and should be addressed sooner rather than later. Especially in a four-season climate, small cracks can quickly turn into big cracks if snow or ice gets in there. Once there is a big crack, your gutters will no longer function like they’re supposed to. One sign that your gutters are not working properly isn’t on your gutters at all. Take a look at your siding or painting on the house. If there’s peeling, you may need some work done. Why? Well, malfunctioning gutters might lead to water damage happening to the side of your house. 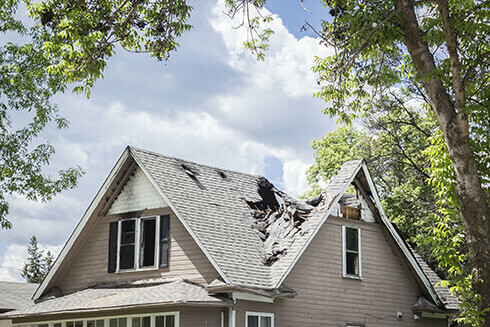 There may be no exterior problems visible on the actual gutters, but your house might have some answers about your gutters that need to be addressed. 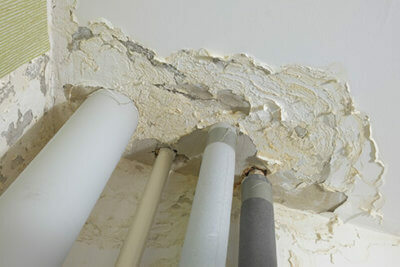 Water can really do damage to your house, and not just with peeling. If you discover mildew, it might be a sign that moisture has accumulated near the foundation or around your basement. This can be the start of a big problem if you don’t take care of it. Another sign (or something that can lead to mildew) is finding pools or puddles of water in these areas. This should tell you that a gutter replacement is needed ASAP. Not to scare you, but the long-term effects of mildew can be pretty devastating to your health, too. Replacement guttering is necessary the minute you notice your gutters have changed shape. 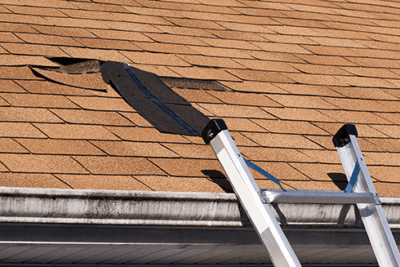 This means that water is collecting in one part of your gutters and becoming too heavy, which is causing damage to the structure of the gutter itself. Water sitting high up in a gutter that’s heavy enough to move metal? Yeah, probably time to get a little work done. And in some parts of Texas, it’s required. Gutter replacement might not be the first thing on your home improvement list, or the most exciting. But they are important for the overall health and structural value of your home. Long-term, you will save time and money by treating them well and knowing when it’s time to replace them. 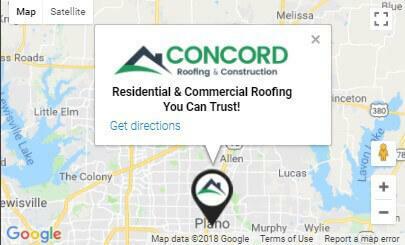 Contact us with questions or to book your appointment for us to come check out your gutter situation. Good luck!